There’s no way around it – planning a ski holiday can be an expensive affair. Booking flights and a hotel are fairly standard requirement for any holiday. 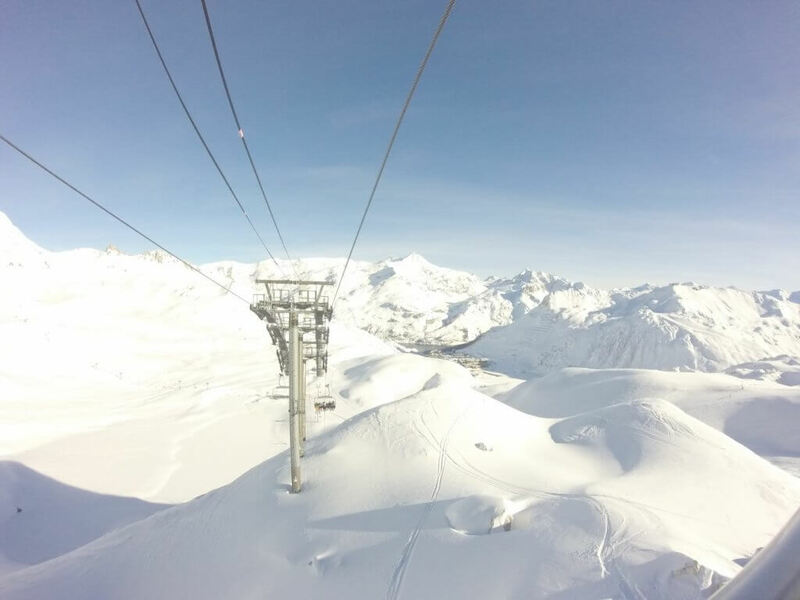 With skiing trip you have to consider your lift pass & equipment hire as well – not to mention cash for apres-ski! One thing that often gets overlooked on an independent ski holiday is the airport to resort transfer. If you are travelling on a package holiday then this journey will be included. If you are arranging the different holiday elements yourself it is definitely an important consideration. Unsurprisingly, due to their mountainous location, ski resorts don’t tend to be too close to the airports. However, a bit of research can limit the transfer journey time, as well as the associated costs. Our blog post on the shortest ski transfers from Geneva airport deals with this in more detail…but essentially, if you cut down on the mileage you will be able to cut down on your costs. This is something you may or may not have control over, but it is worth considering. Most private transfer providers work with vehicles with space for 8 passengers. The total transfer price for 2 passengers or 8 passengers is usually practically the same. So if you want to save money on the per person cost it’s best to have as close to 8 people travelling as you can and split the transfer charge. Again, this will largely be dictated by your ski accommodation. If you have the choice though we would recommend travelling on any day other than a Saturday. 90% of hotels & chalets changeover guests on a Saturday which means; A) The mountain roads are jam-packed with vehicles, and B) Private transfer companies charge their highest prices at this peak time. 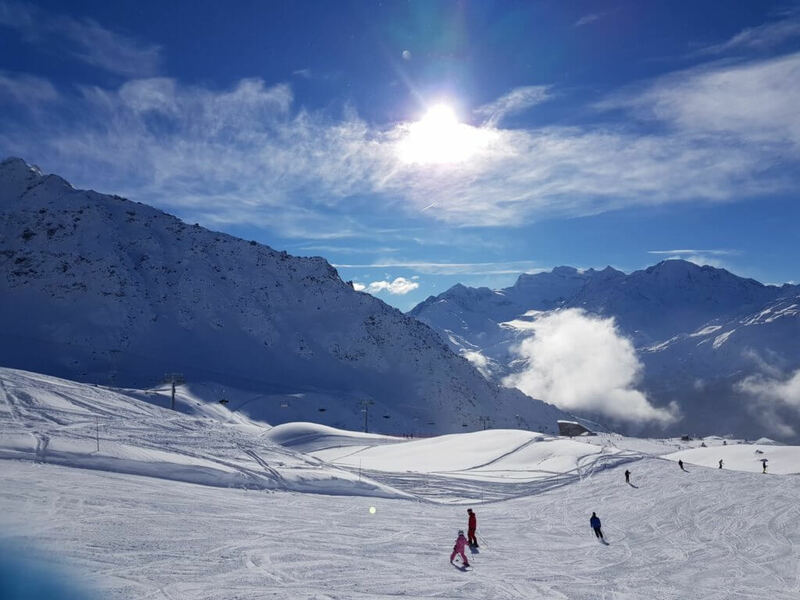 If you have flexibility on your arrival date and can travel on a Monday for example then there are big discounts to be had on cheap ski transfers. If you have kids then we realise this one won’t be possible sorry. Similar to the Saturday changeover day – if you have to travel during school holidays then you will encounter much more traffic on the roads. More than likely, you will encounter a higher price for your private transfer too. Some transfer suppliers will put their prices up for holiday weeks, and those that don’t will tend to sell out fast. This means if you miss them you will have to look at more expensive companies. We work with the best local transfer providers in each ski resort and put them and their private transfer prices on our website to be easily viewed and booked. Using Snowcompare.com to compare transfer prices means you save time searching the internet for companies, and it means you save money and get cheap ski transfers. We only work with fully licensed and insured companies so you know you’ll be safe, and we show you customer feedback so you know a company is reliable. Compare ski transfer prices today!